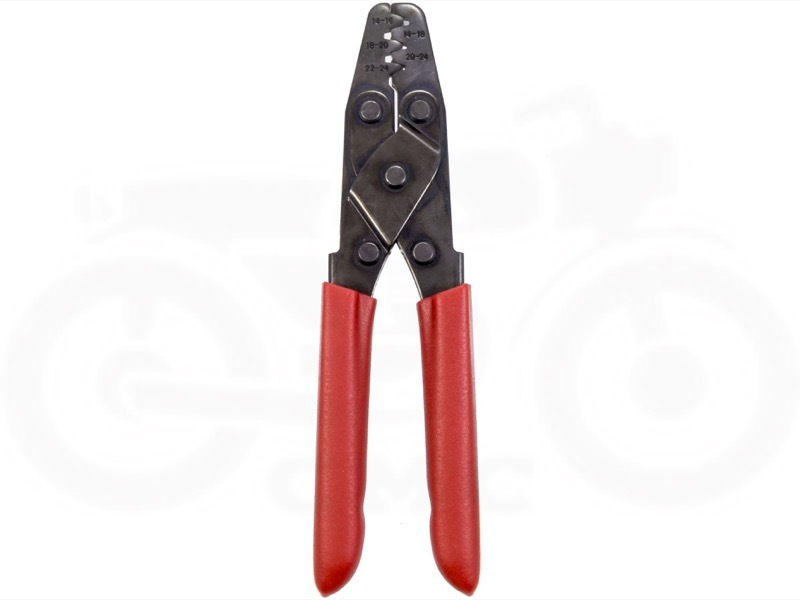 The Honda CB450, CL450 Scrambler & CB500T came with simple tool kit which is great for roadside maintenance, however proper mechanic's tools along with some specialty ones will let you get the hard tasks done. For example, a chain tool cuts and presses chain links together. If you are tearing the engine down for an overhaul then the Three Bond gasket sealer is a must along with a rotor puller and oil filter nut tool. A mechanic is only as good as his or her tools.